http://www.docmagazine.net Good evening listeners. Welcome to DocKarate with Vena, Forrest & You on the DocRadio International Network, the network that pays homage to the late great SGM Dr. Moses Powell. Tonight's Host & Executive Producer Kancho Daniel J. Vena inheritor of Ed McGrath's School of Isshinryu Karatedo & Kobudo, Founder of the IIAOKA will be talking about Stand Up -vs- Ground fighting. 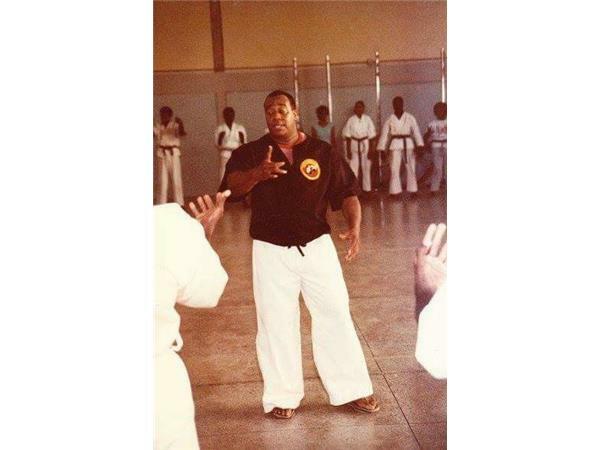 Tonight's Co-Host & Executive Program Director Renshi Kyle Forrest owner & operator of TEAM KIA Kyle's Isshinryu Academy invites you to check out Hanshi Vena's web site and TEAM KIA's web site by clicking on the following links. http://www.kudan59.wix.com/emsoi Ed McGrath's School of Isshonryu Karatedo & Kobudo web site.